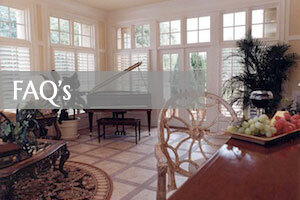 Cornelius, NC knows the importance of a quality shutter. 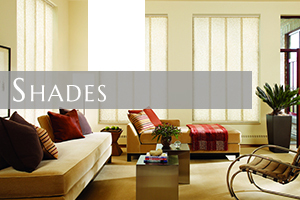 It should be able to provide shade, privacy and that added appeal for the home. 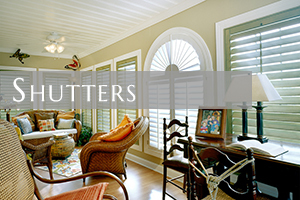 We know how important they are for residents, because we have been doing the house shutters for the residents for twenty years. 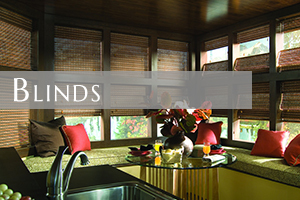 Our company is insured and bonded, so our homeowners are protected. 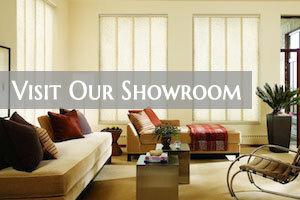 We offer a variety of house shutters, and at an affordable price. 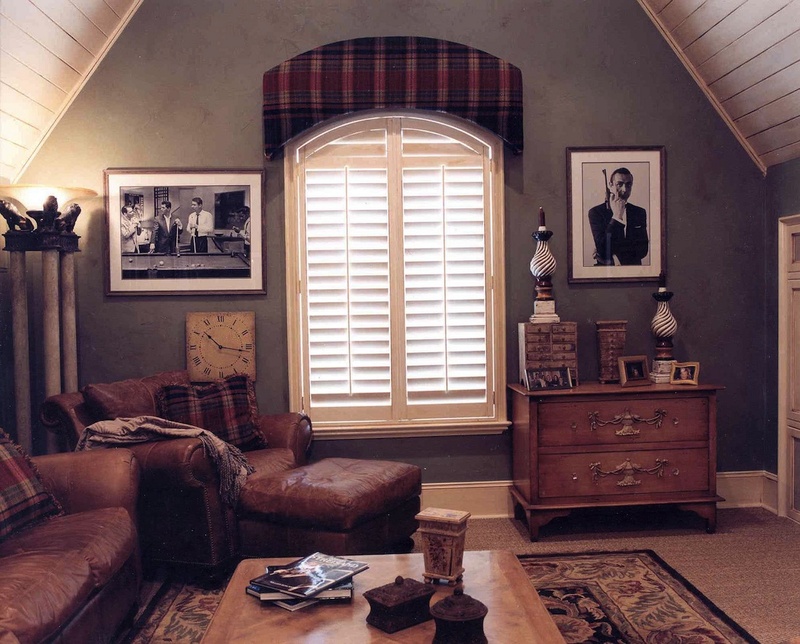 There are many window shutters Cornelius can choose from. 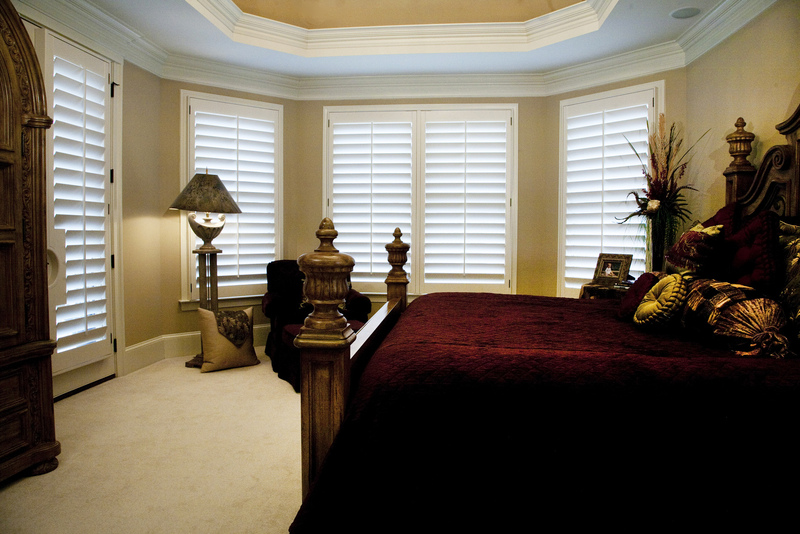 If you have always wanted window shutters added to your Cornelius, NC home, then wait no longer. 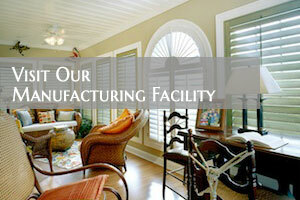 We have two decades of experience and our employees are ready to help you choose the perfect shutters. Call us today and schedule a free consultation.